This marketing strategy is likely to leave a bad taste in your mouth and we will tell you why. Do you have friends or family with a tattoo? Some may be older and lost their vibrancy, some may be brand new and bold as can be. You may know someone with a lower back, foot or upper arm tattoo? 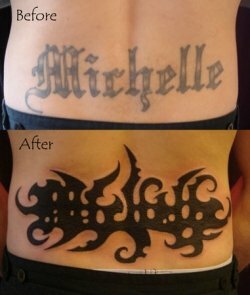 Every circumstance is different and so too will be the time frame for removal.Hire Tattoo Removal Sydney services for quick and quality removal services. Day in and day out the team at TALC have clients seeking some transparency over how long their removal process will take after being disappointed by the guarantees they were provided at other clinics. Many clients enter the clinic after completing their packaged treatments and are unhappy with their results. In some cases operators trying to achieve unrealistic goals have left unsuspecting clients scarred and with irreparable damage. Today we explore numbered treatment guarantees and why this simply cannot be achieved. At the end of the day by guaranteeing complete removal in a certain number of sessions prior to assessing your tattoo is showing disregard for your individual circumstances. 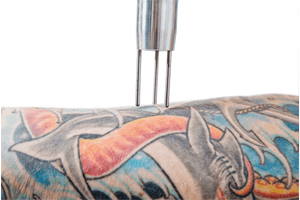 Refer to our blog ‘How many laser tattoo removal sessions will I need?’ to see the many factors influencing time frames to remove a tattoo. Every tattoo is unique, just as unique as you! The contributing factors at day #1 of the removal process is equally as unique and important in determining the outcome. This is why TALC are dedicated to ensuring realistic time frames from day one. Prior to each session at TALC we will reassess and adjust your expected time frame to ensure that you are completely across your progress. 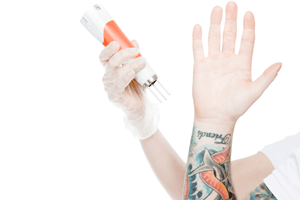 Many of you are removing your tattoo for a specific reason such as employment and weddings. It is important to us that you achieve the desired result in the indicated timeframe. If the time frame likely cannot be met, we will also advise during consultation. There are clinics that once offered 5 treatment guarantees, as they began to realize that this was rarely possible, they slowly adjusted these figures. Most of these clinics do not offer enough examples of ‘5/6/7/8 treatment removals’ on their website to substantiate their claim. If they can achieve this as a guarantee, one would expect to see countless examples on their websites. Check our ‘The truth behind before and after photos’ blog. If you have been shown these images, they were not achieved in the clinic and are manufacturer provided images used during the sale of the laser equipment. Corneal Tattooing should be avoided because of its harmful side effects on health and body. You may be required to pay for multiple treatments up front, this means that you are stuck at this clinic and will need to stay there until you have had the number of treatments you have paid for. 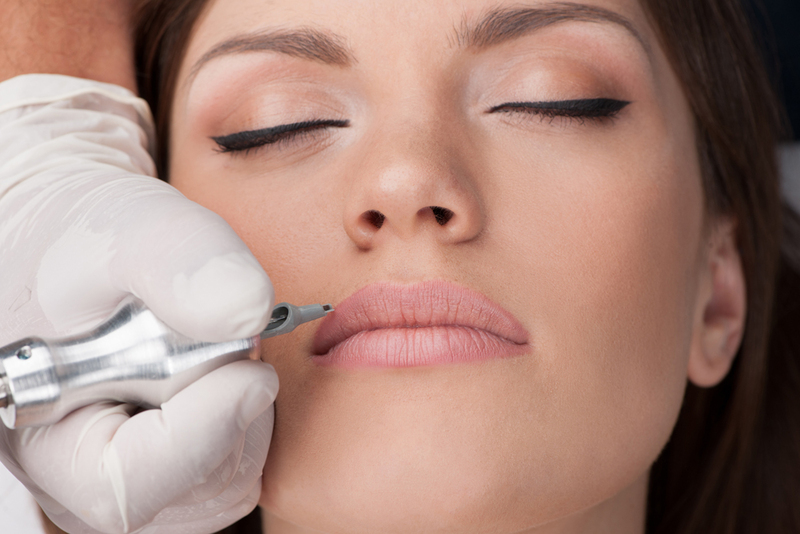 Nobody is required to pay for multiple treatments at Think Again Laser Clinic. For this reason you are free to go elsewhere at any time your expectations are not met during the process. READ THE FINE PRINT! You are simply paying for a maximum amount of treatments. This does not guarantee the tattoo will be removed. Merely that after you have paid for 8 treatments at an inflated price, you will not have to pay for any more. We have seen examples of clinics attempting to rush the process and increase the energy of the laser to an unsafe level in an attempt to hurry the process along. This is why we still see scarred skin with even the most advanced lasers in some of Sydney’s ‘leading’ clinics. 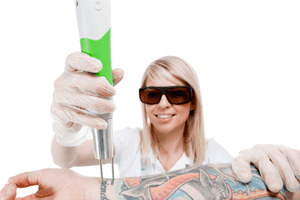 Think Again Laser Clinic are the market leaders in tattoo removal. IF a higher level of technology becomes available that achieves results within a faster timeframe than Quanta Systems we will purchase it the same day. At this stage our results are unmatched in the industry and because we do not buy into unsubstantiated marketing hype we are able to offer the markets leading results at the lowest price. We do not price match (we are the price that people try to match) , we have the industries most competitive prices and guarantee to be able to improve the results achieved in ANY clinic if you are unhappy with your current service/clinic. 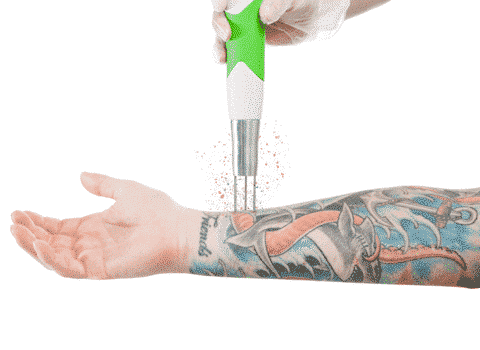 Have your tattoo removal expectations been met? Contact the clinic today to discuss our process further and for a completely transparent outlook for your removal.